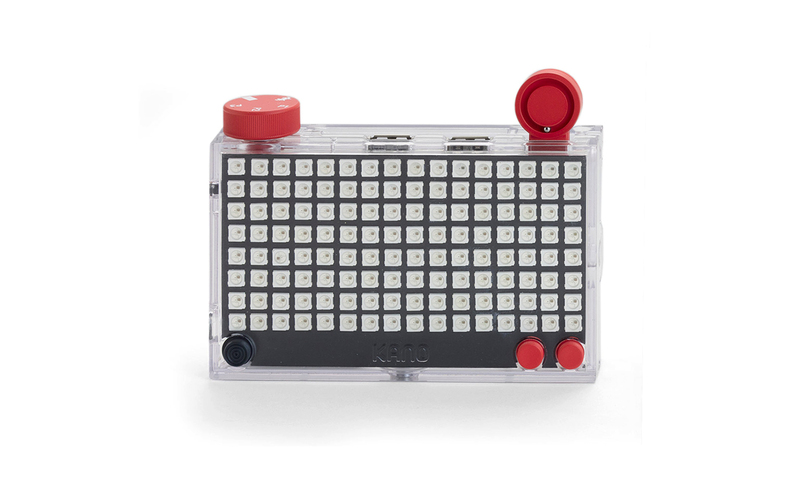 A smart display that you can build yourself. 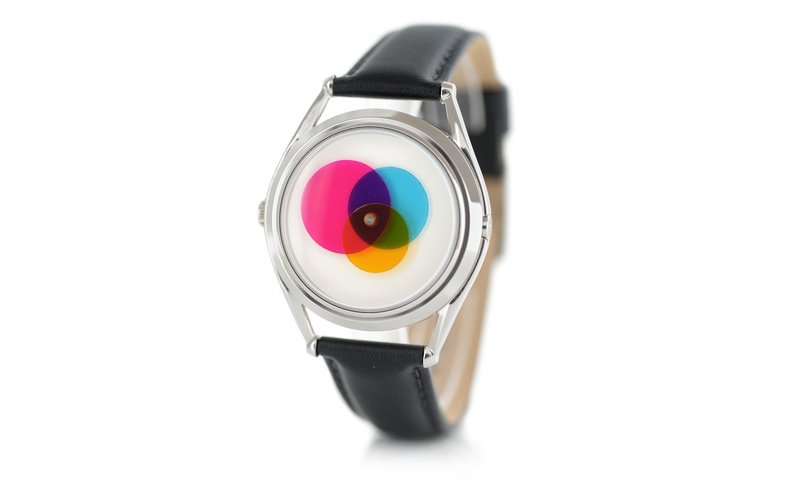 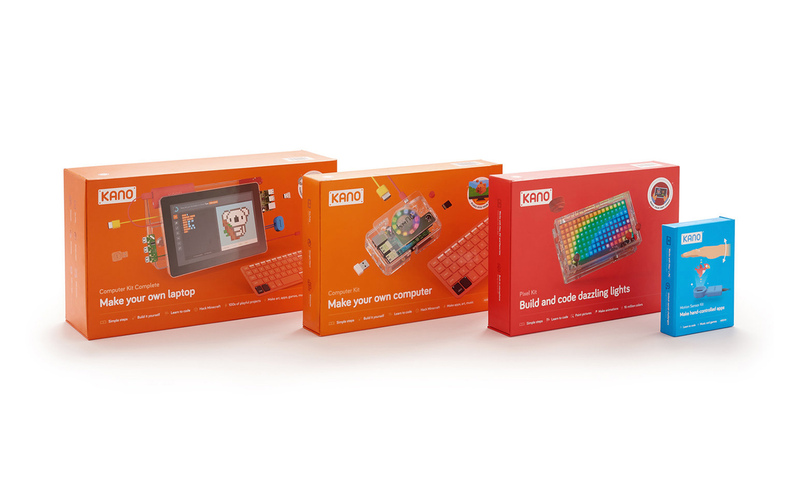 As Design Director at Kano my team and I worked on a range of new products, three of which we launched as part of a Kickstarter Campaign. 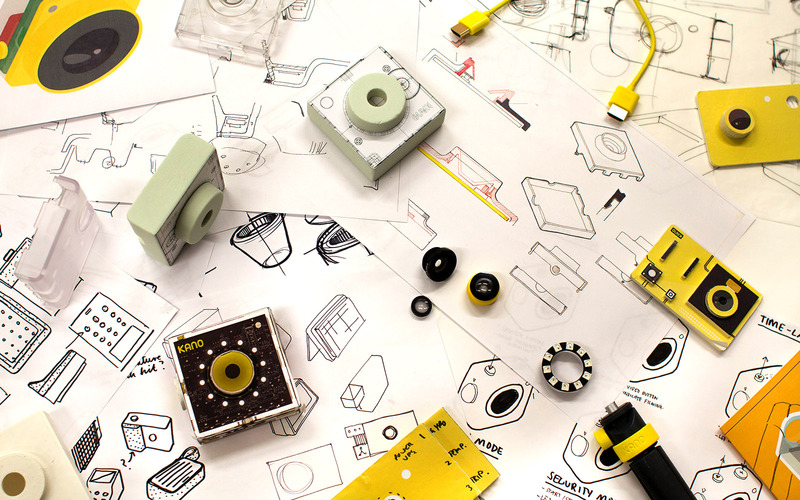 Teaming up with MAP, Sherif Maktabi, Bruno Schillinger, Ricardo Luz and I developed the Camera Kit. 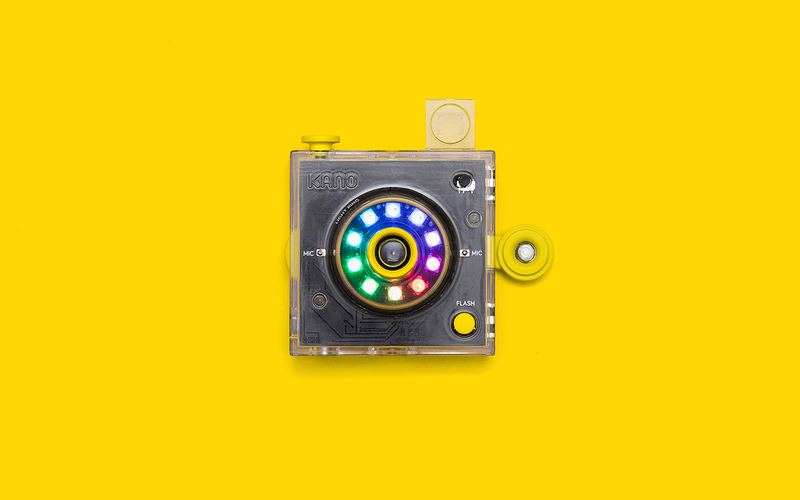 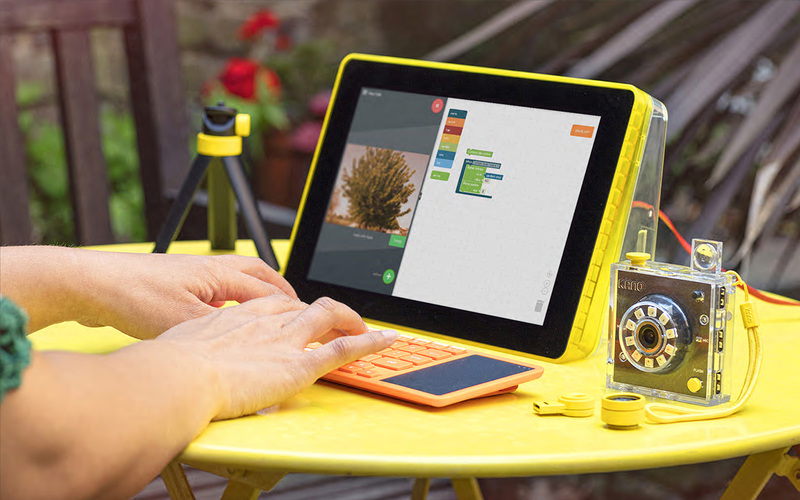 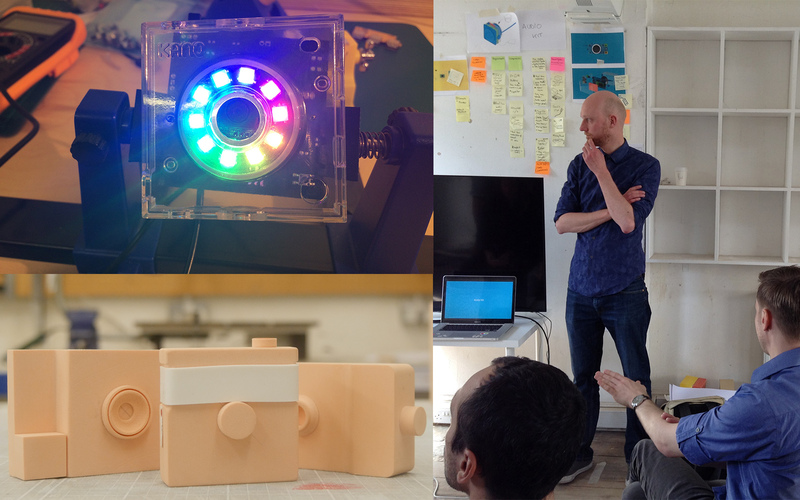 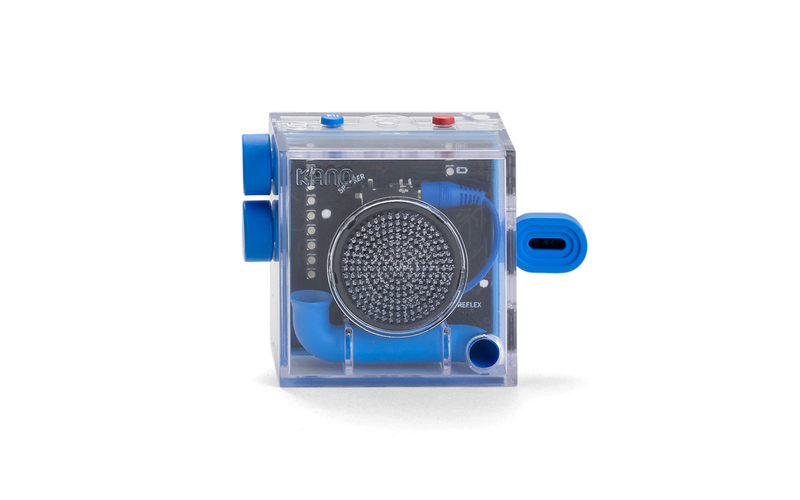 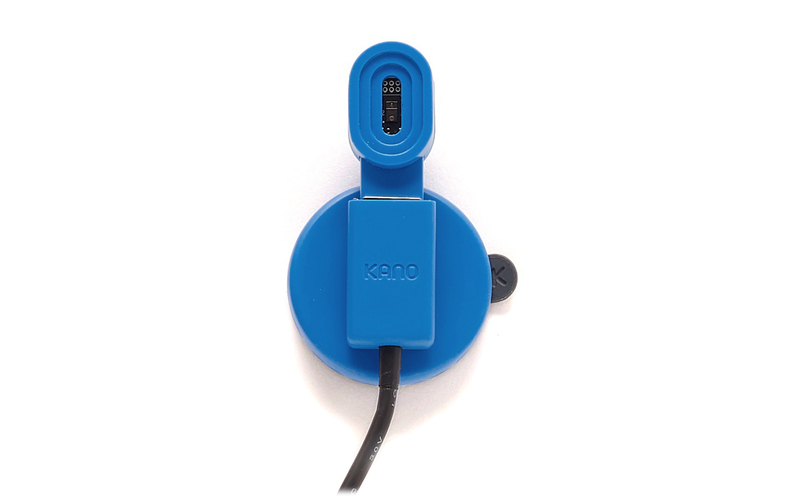 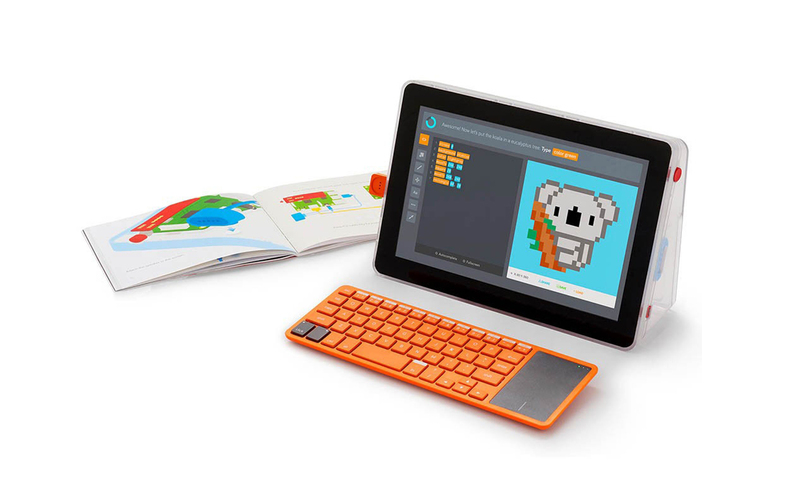 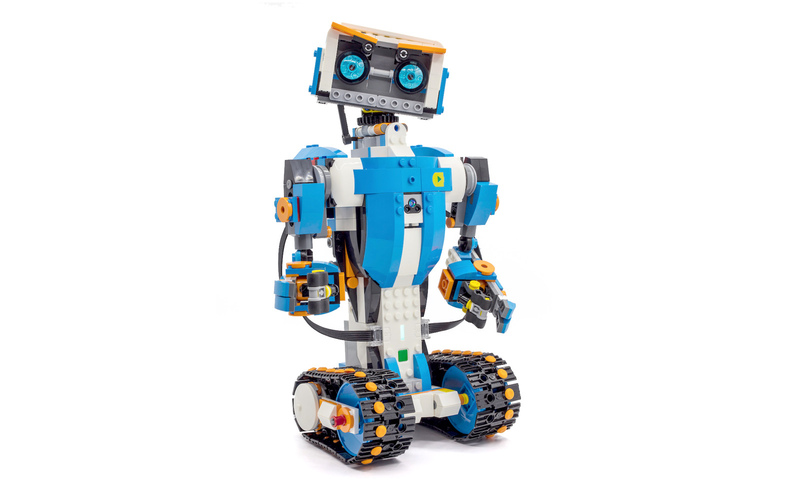 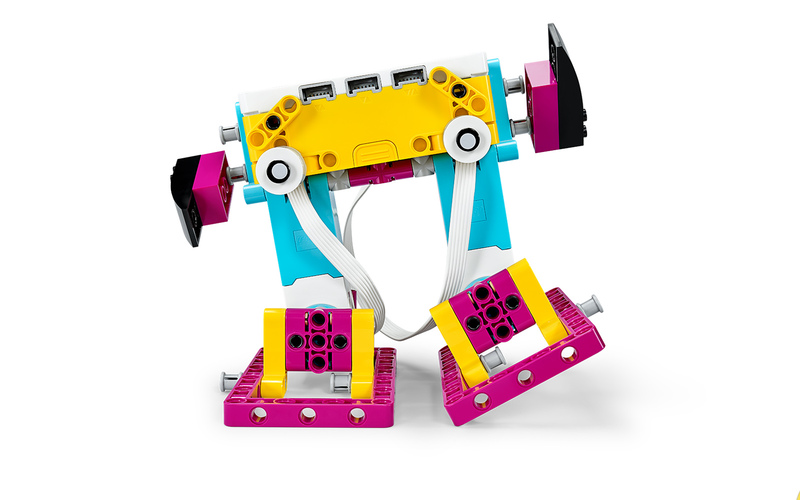 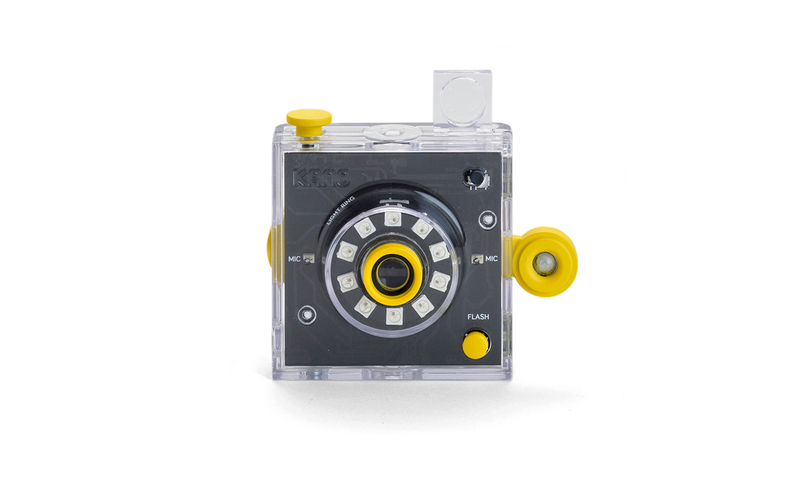 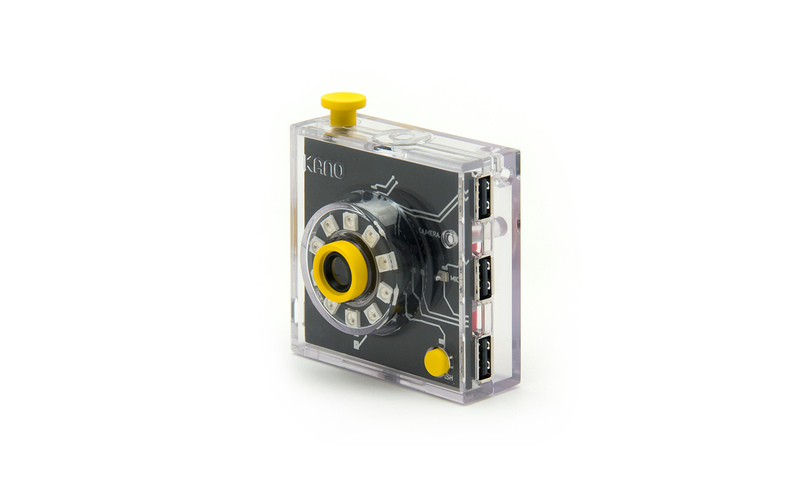 Kids can assembled their own camera, use code to create new filters and visual effects and team it with an Infra Red Tripwire or other Kano USB sensor to create and code their own inventive hardware. 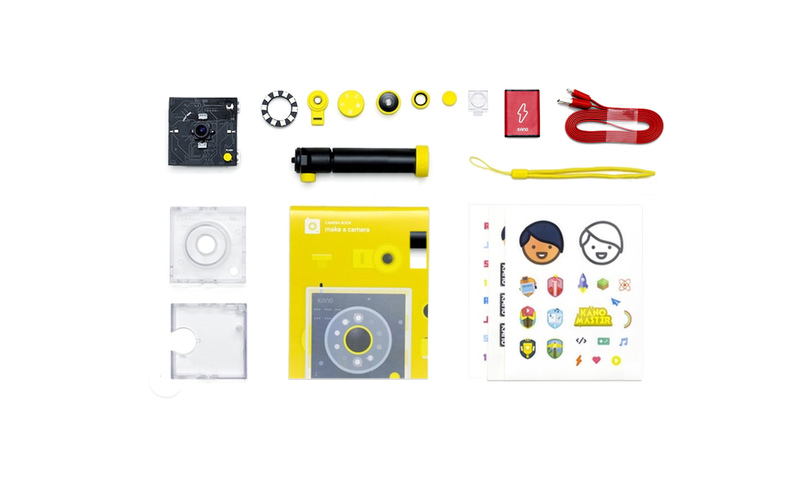 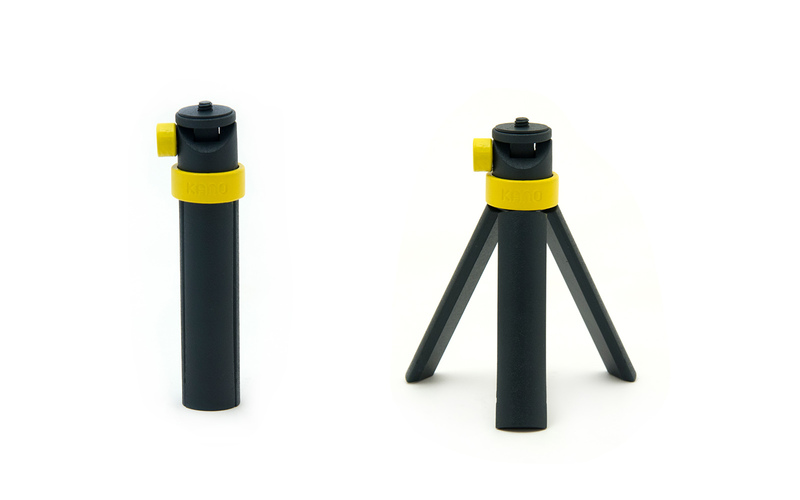 Watch the video we made below, for a better idea how the Camera Kit works.